It’s almost the end of the school year, time sure flew by! This year I have a graduating senior. 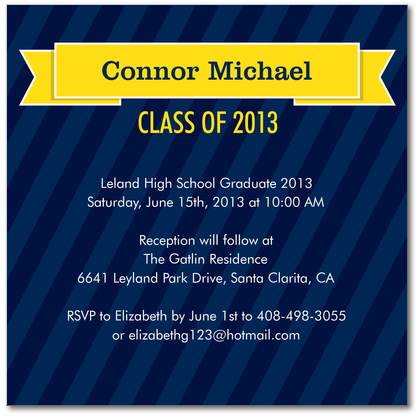 Besides figuring out college, senior ball, and graduation parties, I also need to get my act together on his announcement/invitation before it gets too late. 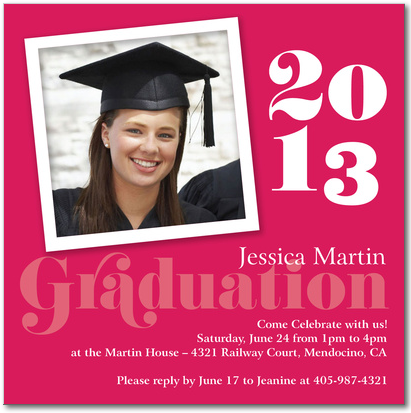 My niece is also graduating so we will be doing a joint party for them. 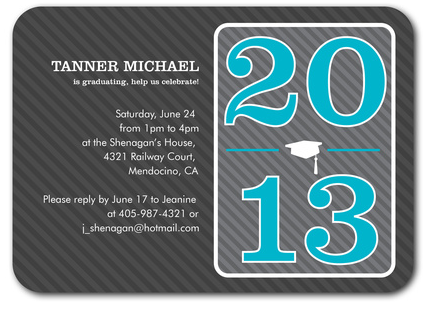 We just finished a bunch of new graduation designs for several sites. I love that it is so easy to personalize cards now. Add a great photo and some personal copy and you’re done. 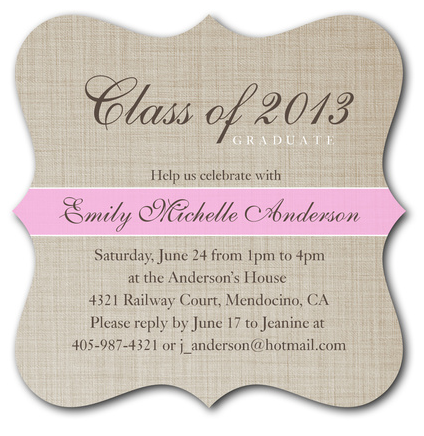 You can find cards in school colors, elegant designs, funky designs, whatever you are looking for. Here are a few of our cards and you can find a lot more at SimplytoImpress.com and Invitationbox.com. You can click on the images below to take you to these specific cards. Right now both sites are giving pretty big discounts, get shopping!